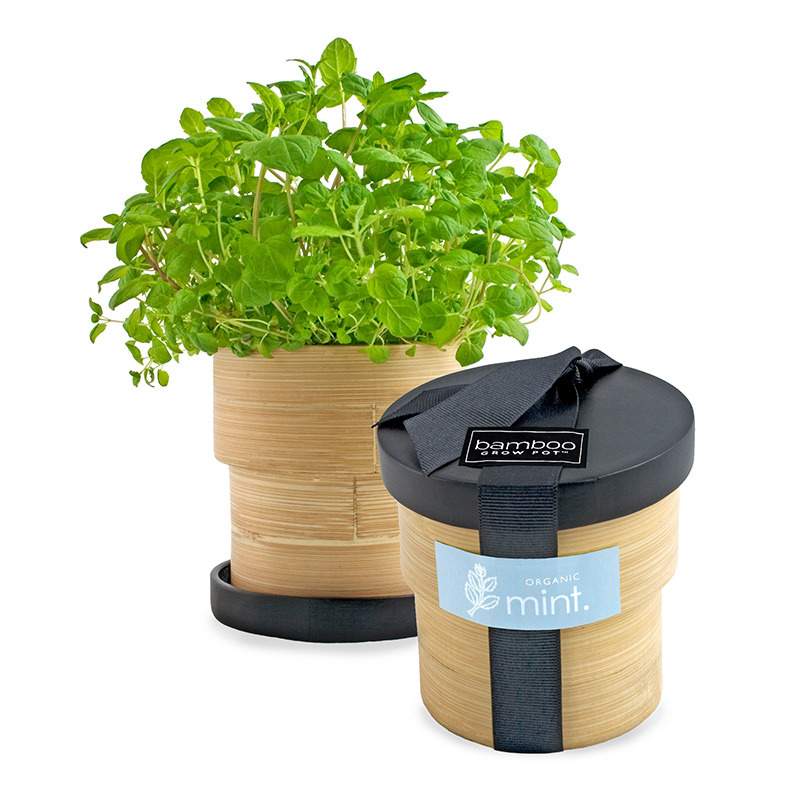 Potting Shed Creations Bamboo Grow Pots strike a balance between style and sustainability. 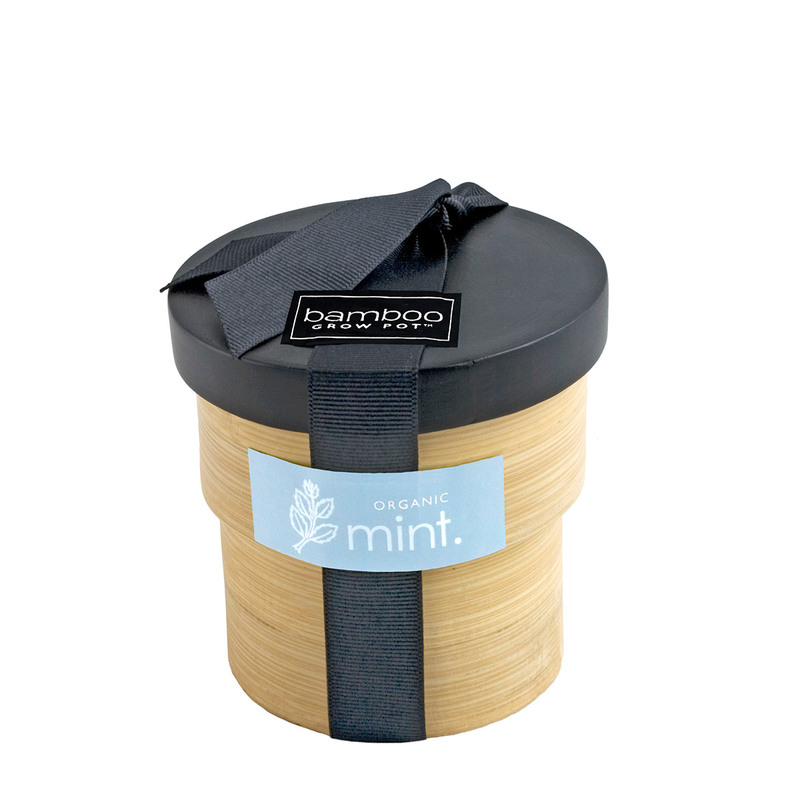 Each is minimally packaged in hand-crafted bamboo pots, and the components of these herb/ flower pots unite contemporary design with good stewardship of the earth's resources. We especially love the innovative modular design - each lacquered lid (which is hand applied and made entirely of all-natural materials) elegantly inverts to become a saucer. Adorn your windowsill or counter tops with heirloom lavender, mint, or organic basil. 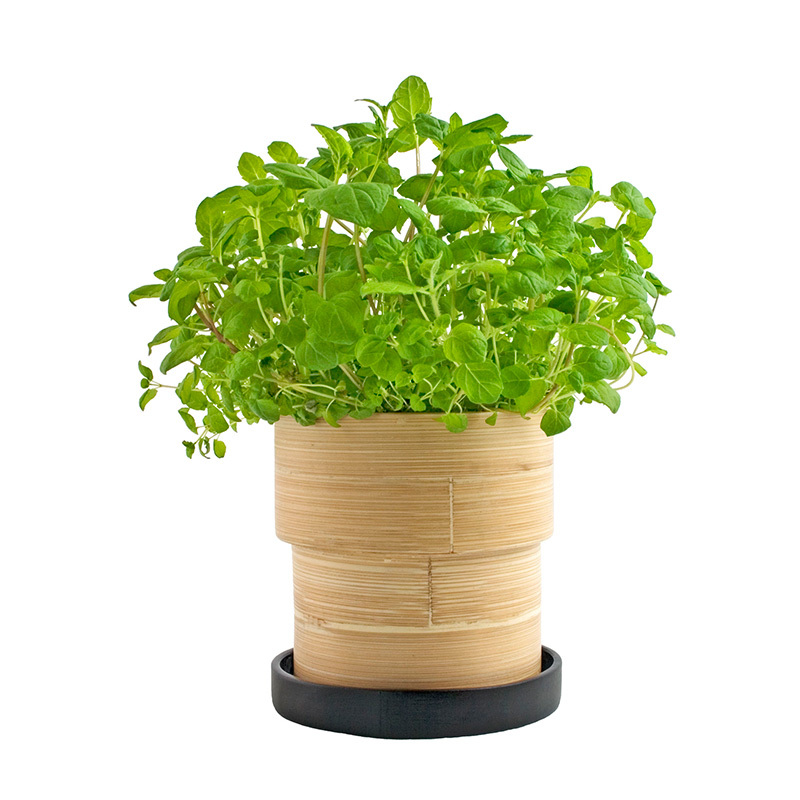 Nothing beats having fragrant, fresh herbs on hand!